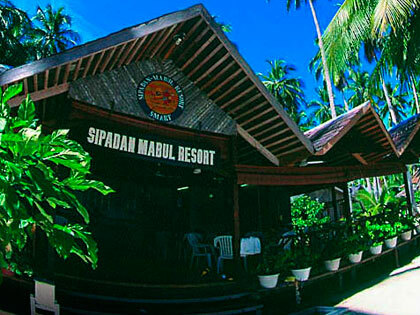 Where is the best place to stay to dive Sipadan now that the island itself is closed to tourists? 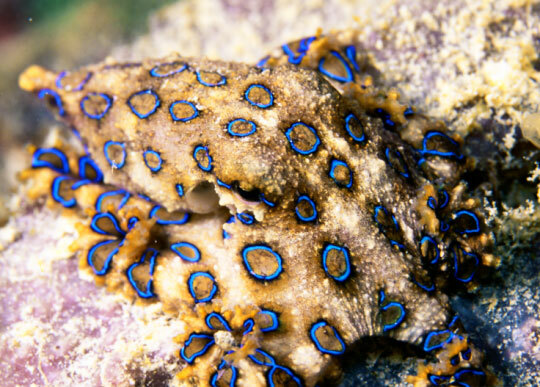 Is there anything to do for the non-diver in Sabah? 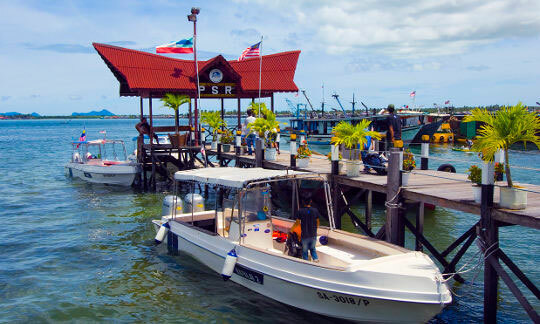 I have heard that there is a permit system operating at Sipadan. Do I have as good a chance of diving Sipadan if I book through Dive The World? I am a single traveller. Do I have to pay a single supplement in Malaysia? Are there discounts for Malaysians or Singaporeans at these resorts? Is it hot in Malaysia? What about the wet season? 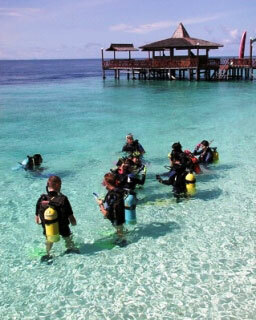 I am a beginner - Is scuba diving in Sipadan only for experts? Malaysia is a Muslim country. What about alcohol? Are things cheap in Malaysia? What languages do people speak there? What about the risk of Malaria? How can I travel from the Malay Peninsula to Sabah and Sarawak? Can you arrange accommodation for me in Malaysia? I read somewhere that Sipadan Island is not safe - is it? 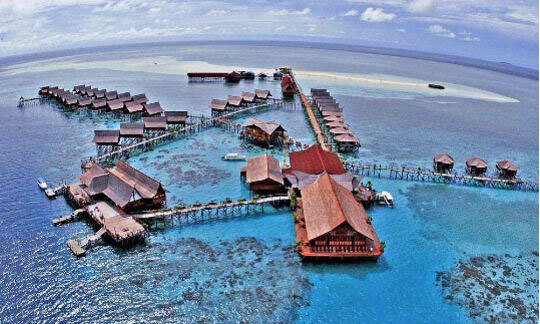 Where is the best place to stay to dive Sipadan, now that the island is closed to tourists? 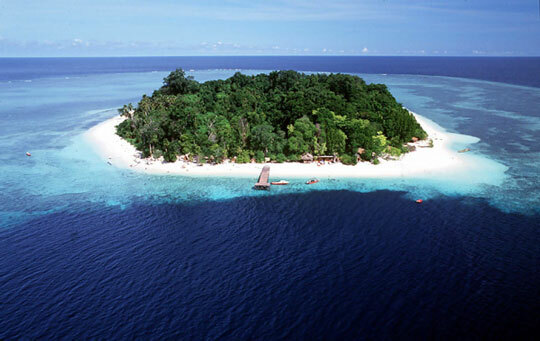 The nearby island of Mabul and the sandbar of Kapalai provide the best locations in which to stay for diving in Sipadan. The resorts are long established and comfortable and of course boat journey times are greatly reduced (around 20-25 minutes). 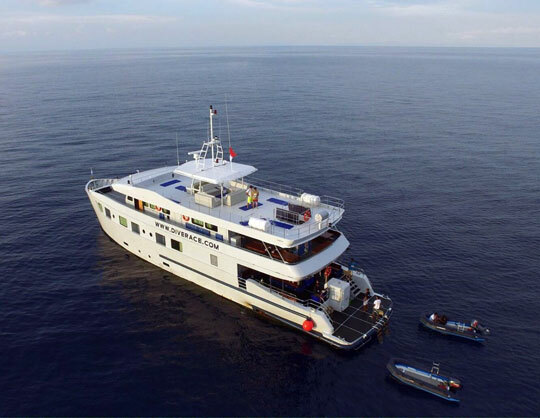 There is one liveaboard which operates in the area and overnights in the shallows of Mabul. Currently there is no really viable mainland alternative as the boat journey time is more than one hour from Semporna. 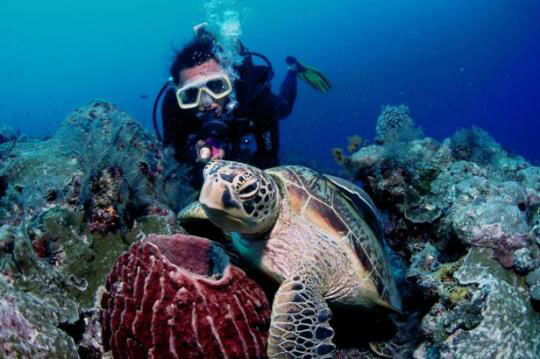 Is there anything to do for the non diver in Sabah? 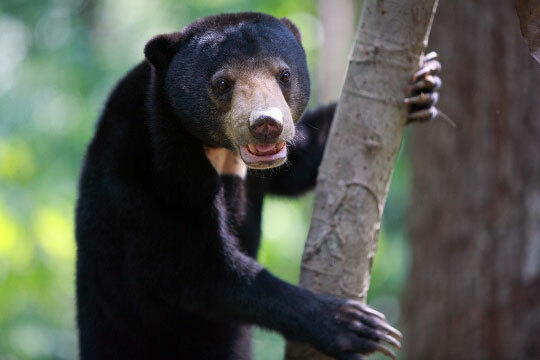 Find out more about: Sabah adventure and nature tours. 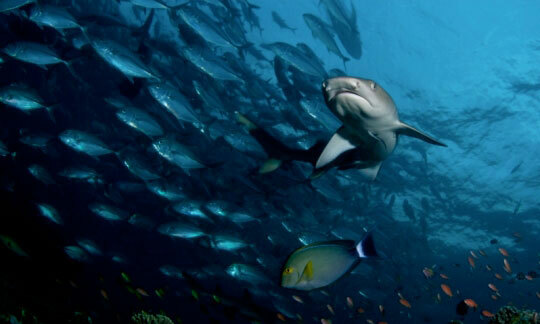 Visitors to Borneo have a tremendous range of world-class scuba diving adventures available and Sabah is now becoming recognised as one of the best locations around for a few weeks dive safari. 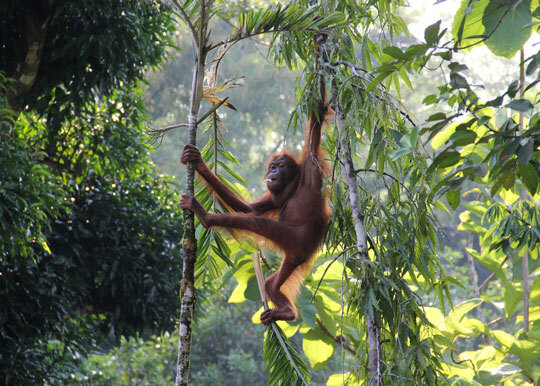 Combining Layang Layang, Lankayan and the Sepilok Orangutan sanctuary with Sipadan - Mabul would probably amount to one of the best extended scuba trips imaginable. Yes you do. In fact, we stay on top of the situation so we know what each resort will and will not do regarding permits. 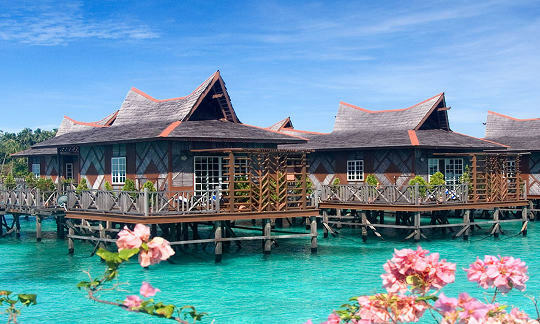 With some resorts, your best chance of multiple days of diving at Sipadan, is simply to stay for longer. 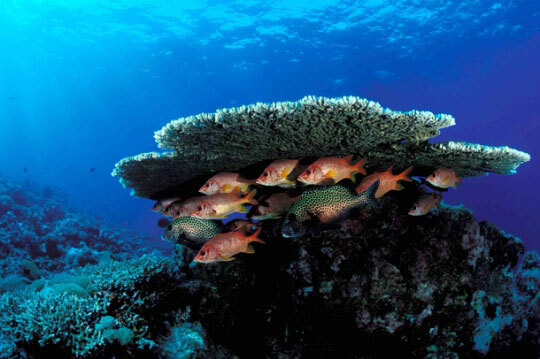 With others we can arrange for you to have additional days of diving at the island. You need to agree the extra day(s) when you make your booking and then pay on arrival at the resort. 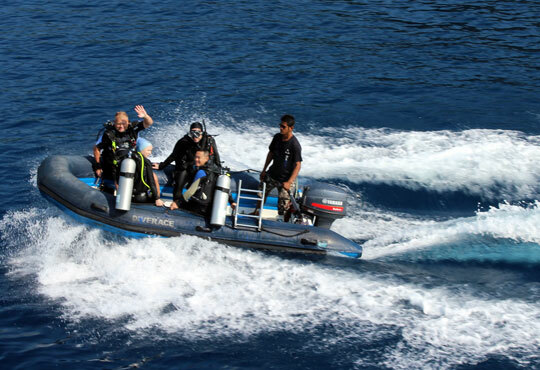 The success of this is subject to availability, but if you really want to be at the front of the queue for extra visits to Sipadan, booking with Dive The World is as good, if not better, than any other option. Dive resorts tend to treat single travellers as hotels often do, i.e. if you travel alone then you need to pay a single supplement and occupy your room alone. However, there are some resorts in Malaysia which allow singles to elect to share with another guest and therefore avoid the supplement; we can advise of these. 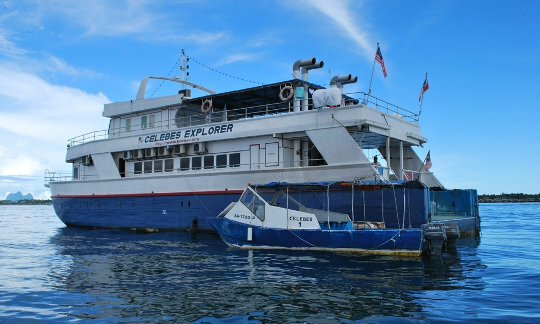 On Malaysian liveaboards, cabin-sharing is the normal practice. If you want your own cabin on a dive boat then you can expect to pay a supplement of around 45% on top of the published price. Yes. If you are Malaysian, Singaporean or an expatriate living in either country with a work permit, you can enjoy discounted local rates at many of the Malaysian dive resorts we work with. Please inform us if you qualify for such discounts when you make an inquiry with us. The country enjoys tropical climate with warm and balmy weather all year round. Temperatures range from 21°C to 32°C. Annual rainfall varies from 2,000 mm to 2,500 mm. Humidity level is at an average of 80% throughout the year. Loose light clothing is the order of the day and plenty of sunscreen is always a good idea when vacationing or diving in the tropics. Malaysia has a wet season and a dry season. It all depends where you intend to go. 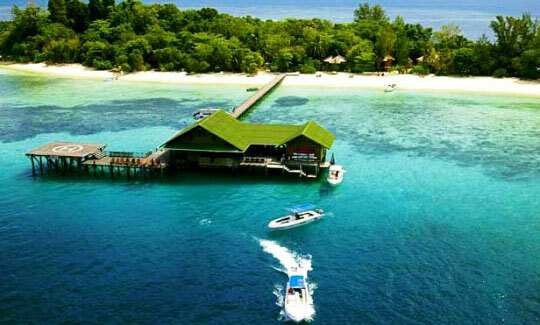 You can dive the Sabah eastern coast (including Pulau Sipadan) the whole year round, even during the less settled period from November to March. Heavier rains can be felt only during typhoons in and around the region, but diving conditions are still acceptable. On the Sabah western coast the dry months are from January to May, the wet months are from June to December. West Peninsular Malaysia - the dry months are from November to March, the wet months are from April to October due to the southwest monsoon. East Peninsular Malaysia - dry months are from April to October, wet months are from November to March due to the northeast monsoon. There are huge drop-offs in Sipadan which call for buoyancy control if you do not want to disappear forever into the depths. 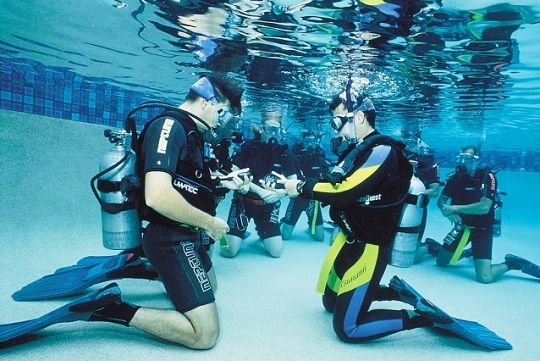 No operators conduct Open Water Diver courses here for this reason. 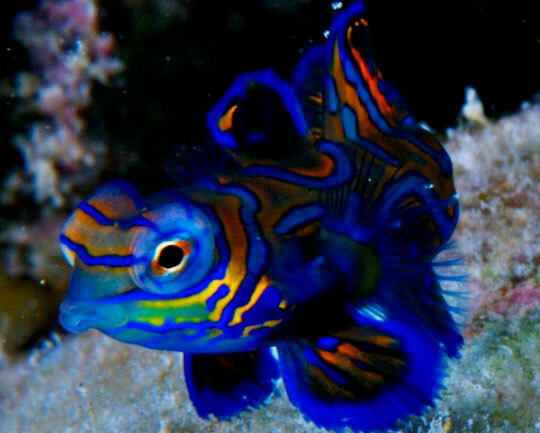 That said, the conditions are normally not very difficult in and around Sipadan and it can be enjoyed by divers of all levels. If you do wish to become certified in Borneo we recommend you take your PADI Open Water Diver Course in Kota Kinabalu, where you can concentrate on mastering the basics. Then when you come to dive in Mabul and Sipadan you can enjoy all the sights without being too concerned about your equipment, buoyancy etc. Please visit our visa section for up to date information on visa requirements to enter Malaysia. You should always contact a local Malaysian embassy or consulate for up to date details before you travel. Malaysia has a great number of Muslims. It also has a great number of Christians, Buddhists and other religions. Although the government is Muslim, Malaysian society is not ruled by Sharia law but is a model of secular tolerance. All religions are respected here and only in one or 2 states on the peninsula is alcohol not permitted. In Sabah in particular the mix of religions is very widespread and alcohol is not frowned upon (except when you see the price in some of the classier places!). The Malaysian Ringgit is the currency here and its value generally hovers around 3.4 to 4 RM to the US dollar, around 5 RM to the Euro and around 5.5 RM to the British pound. Tourists are free to bring in any amount of foreign currency or travelers cheques they require. However, tourists would need to seek approval if the amount of foreign currency to be carried back abroad exceeds the amount that they brought into Malaysia and if the amount to be taken out is more than the equivalent of US$ 2,500. Tourists must also obtain permission and declare Ringgit cash exceeding RM 1,000 being brought into or out of the country. Some things are very inexpensive such as food, clothes and there are some great deals on accommodation. Other things like alcohol and dive gear rental are not as great value, but both are often essential. Bahasa Melayu may be the official language of the country but English is very widely spoken and is in fact the language of business in Malaysia. Bahasa Melayu uses the Romanic alphabet and there are many words which sound the same as English although their spelling may be a little different, e.g. you can find a 'teksi' outside the 'restoran'. This depends where you will be visiting. If you simply arrive in Kuala Lumpur, Kota Kinabalu or Tawau and proceed to your diving destination then there appears to be very little danger. If however you are going to spend time in the jungles and wetlands of Malaysia it is probably wise to take suitable precautions. So consult your doctor before travelling. 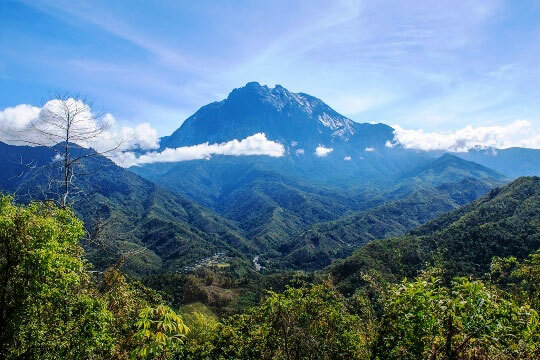 Geographically, Malaysia consists of the Peninsula and the states of Sabah and Sarawak on the island of Borneo. Travel between the 2 regions is by air. Malaysia Airlines and Air Asia have regular flights from Kuala Lumpur to cities and towns in Sabah and Sarawak. Our affiliated hotel reservation agents hotelscombined.com have over 250 different kinds of accommodation in Malaysia , in Kuala Lumpur, and throughout the Malay Peninsula and Malaysian Borneo. Browse their website choices, use their live chat to ask your questions, and then simply use your credit card to make your hotel reservation. From five-star beach resorts to budget guesthouses, there's something to suit everyone's taste and pocket. And you can be sure that whatever option you select, it will be backed up with their 'Low Price Guarantee', so you will always get top-dollar value for money. Most first time visitors to Sabah are amazed at how modern and progressive the state is. 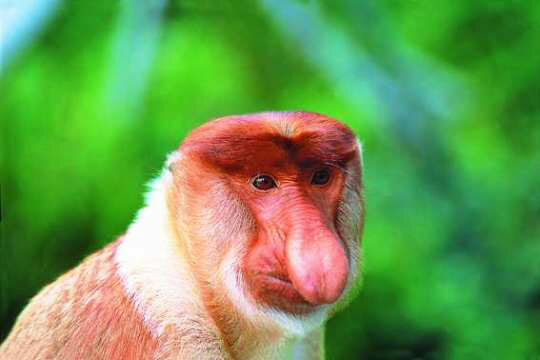 Many imagine Borneo to have little in the way of modern buildings or infrastructure. While the wild natural Borneo exists in certain areas, the state capital of Kota Kinabalu is a thriving modern town. All mod cons exist here including luxury hotels, golf courses, fast food outlets, bars, restaurants, clubs and internet cafés. I read somewhere that Sipadan is not safe - is it? There have been a number of incidents in this part of Sabah in recent years. They have mostly occurred on the mainland or else far out at sea and not involved or even inconvenienced tourists at all. There have also been a couple of incidents in resorts in the area. There have been some kidnapping incidents recently involving people working at remote aquaculture sites, and fishermen or sailors far out at sea near the Philippines border. If you are not a Malaysian or Indonesian working in the seafood industry, nor are you sailing near the Philippines sea border, then the risk of kidnapping is not great. Security continues to be stepped up with more Malaysian ships patrolling Sabah’s east coast and local security services increasing their activity around the islands. The value of tourism to the economy is something the Malaysian government is keen to preserve so tourist safety is a high priority. 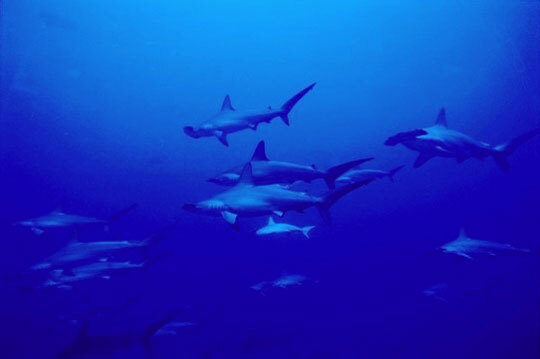 Of course your visit to Sipadan, as with any destination, is at your own risk. Often there are governmental travel advisories against travel to this part of Malaysia. Naturally travel advisories are very cautious for reasons of an insurance, financial or indeed political nature. For more information we encourage you to read your country's travel advisory, such as UK travel advisory and the USA travel advisory . It is your responsibility to be fully appraised of the situation before deciding to book. We will not consider any change of mind based on the security situation to be a valid reason for seeking to cancel your reservation. You will be subject to the normal cancellation terms. If in doubt, ask us for an alternative destination. 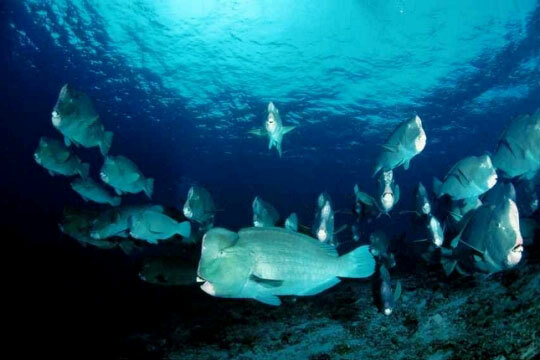 But if you base the risk on incidents involving dive tourists, then you are more likely to join the thousands of scuba divers who continue to enjoy visiting this wonderful destination, as evidenced by the resorts being mostly full throughout the year.